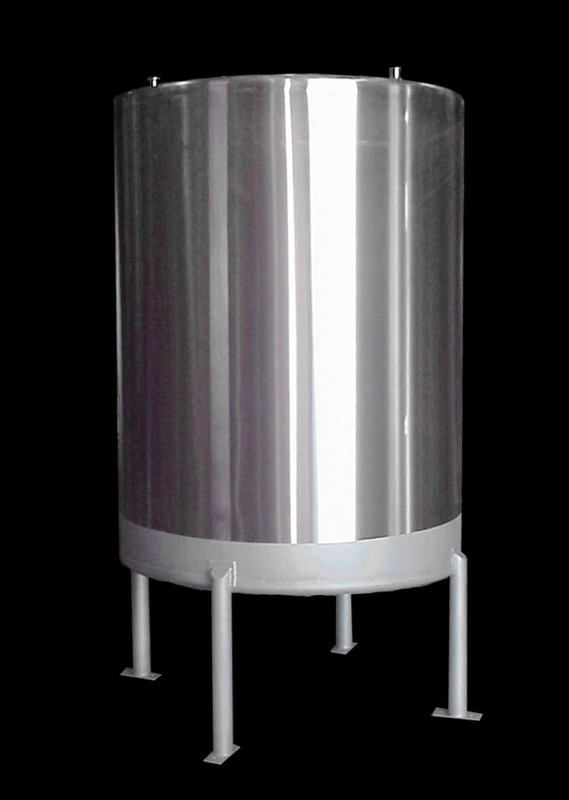 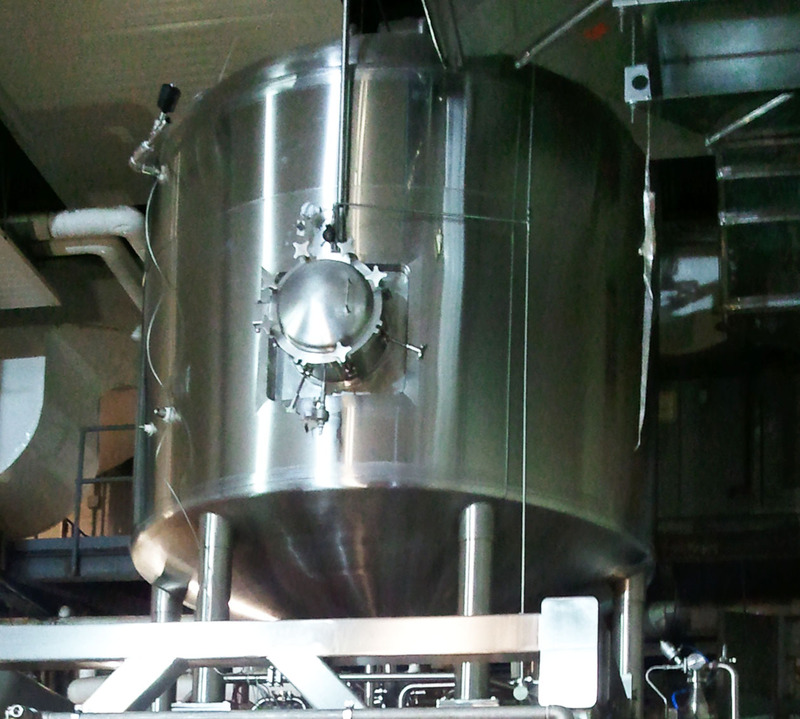 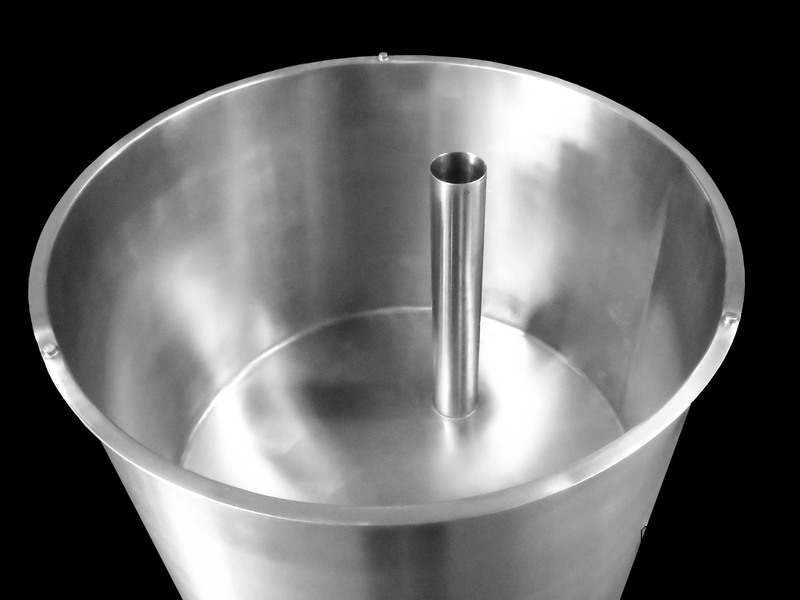 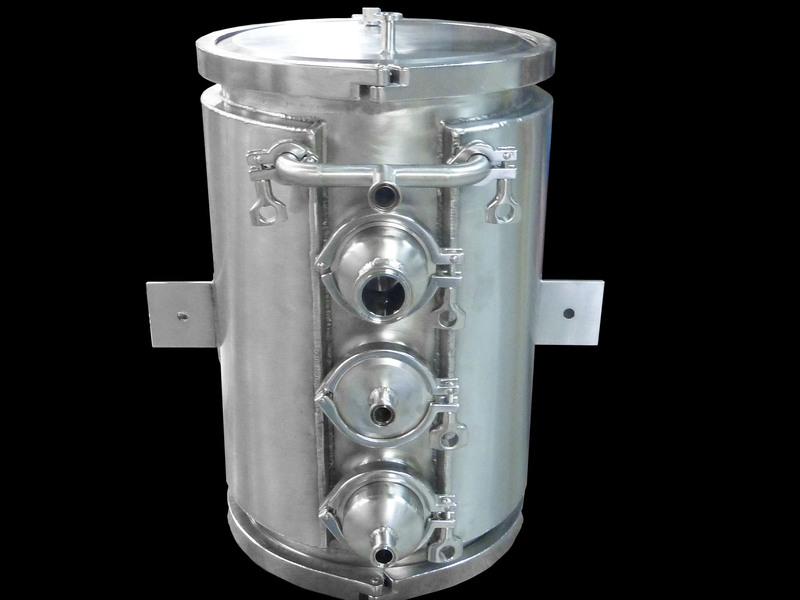 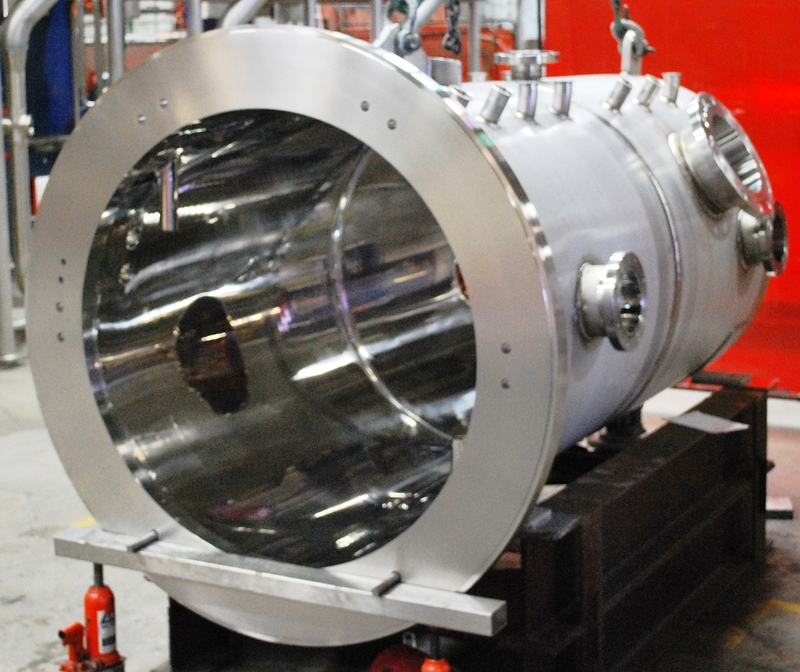 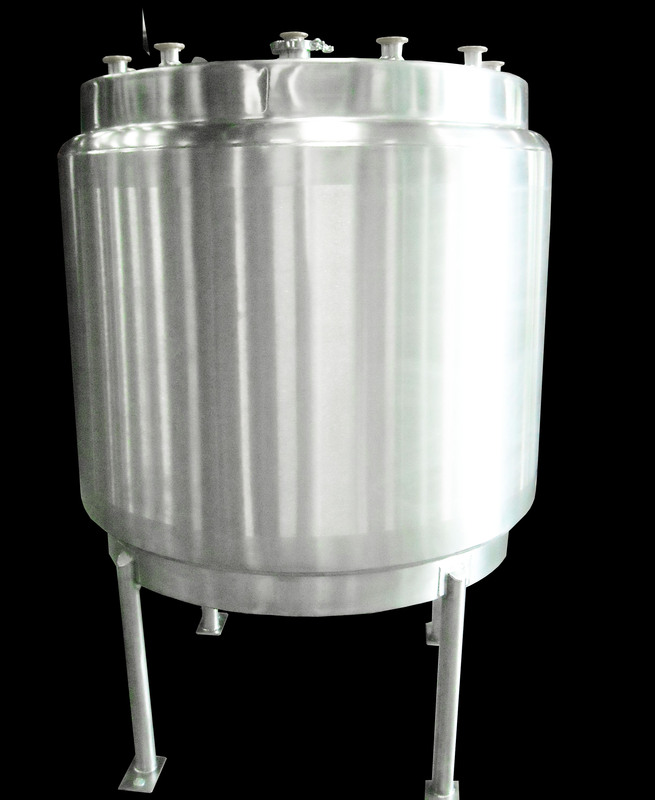 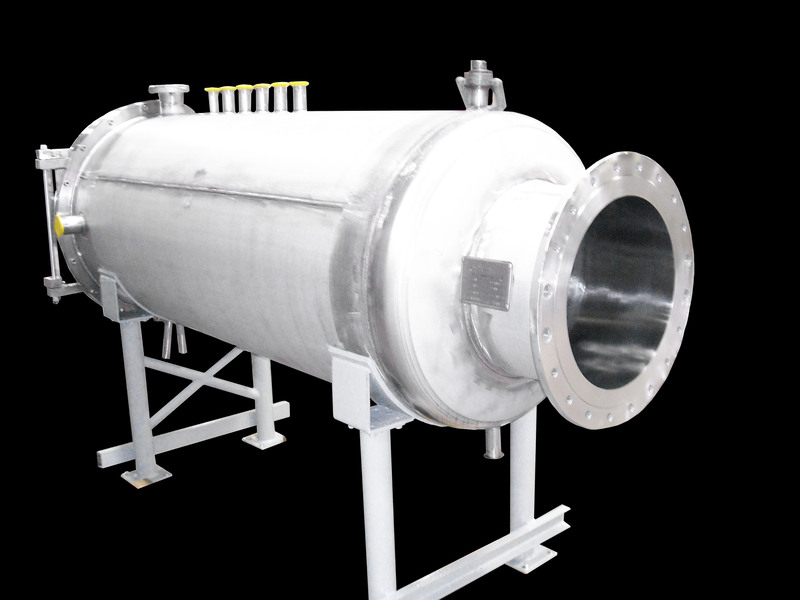 Amherst Stainless Fabrication builds a wide variety of process vessels, custom tanks and standard tanks. 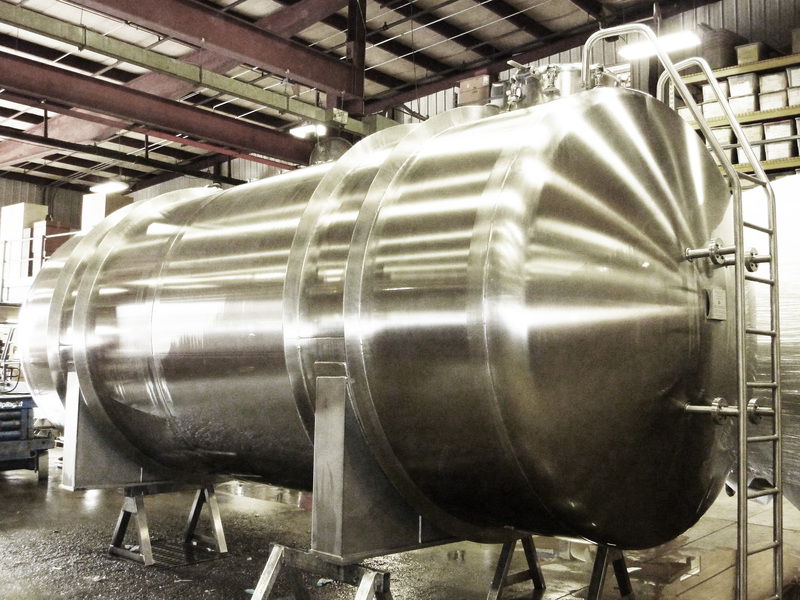 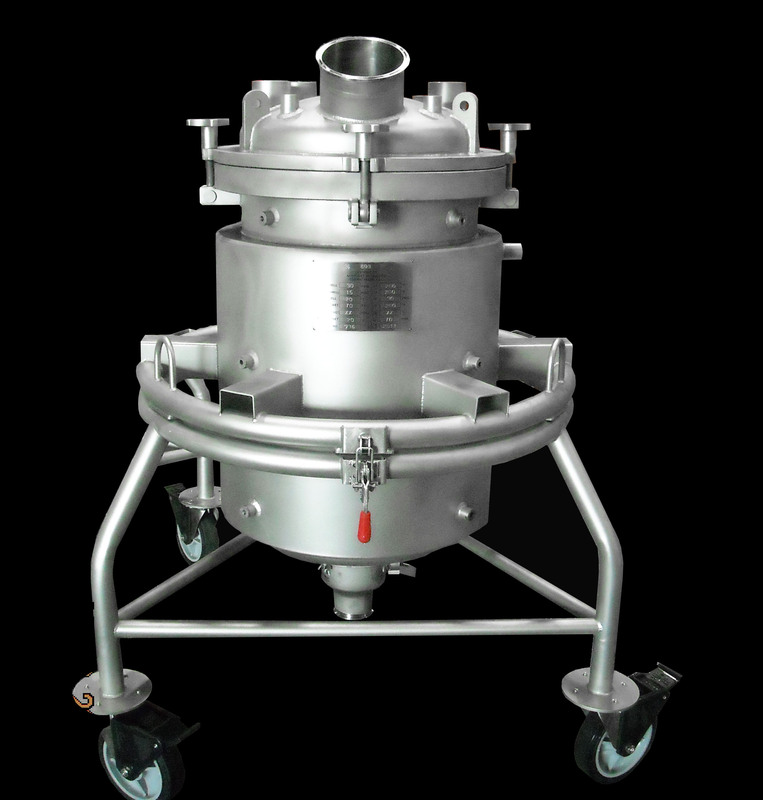 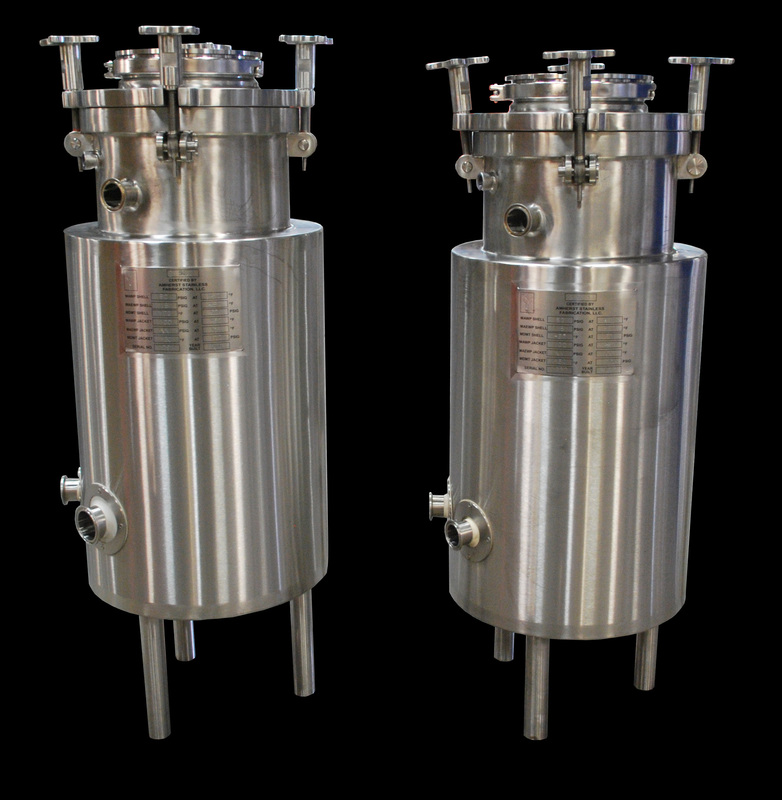 Proudly serving the pharmaceutical, dairy, food and beverage, aseptic and chemical industries, ASF will design and deliver a tank tailored to your specific needs. 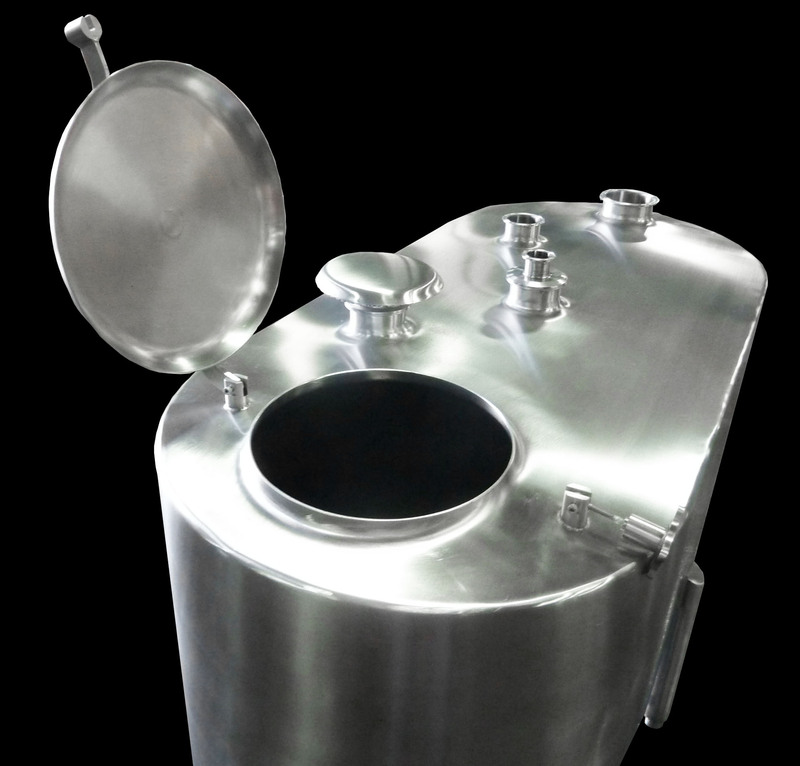 Whether it is custom design or finishing, our tanks are engineered and manufactured to exceed your expectations. 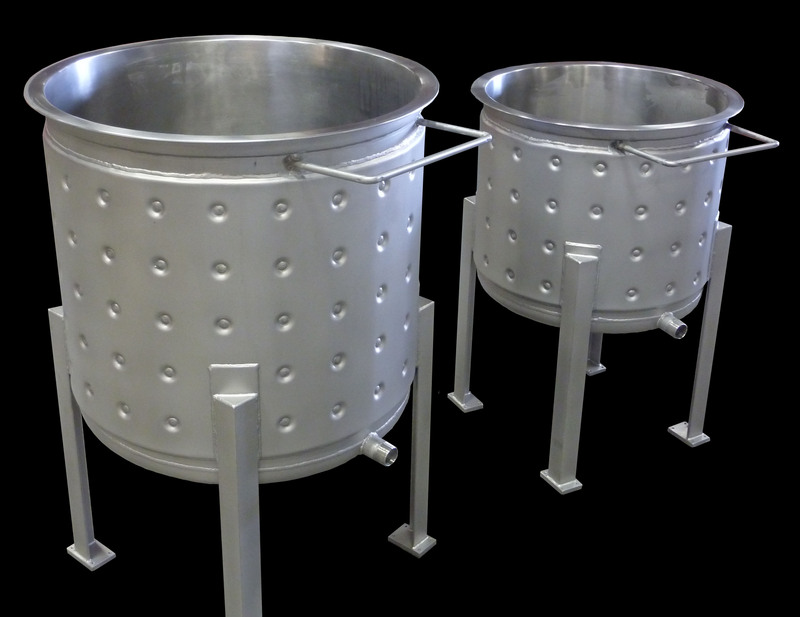 Standard sizes from 50-500 gallon in 304 or 316 stainless steel. 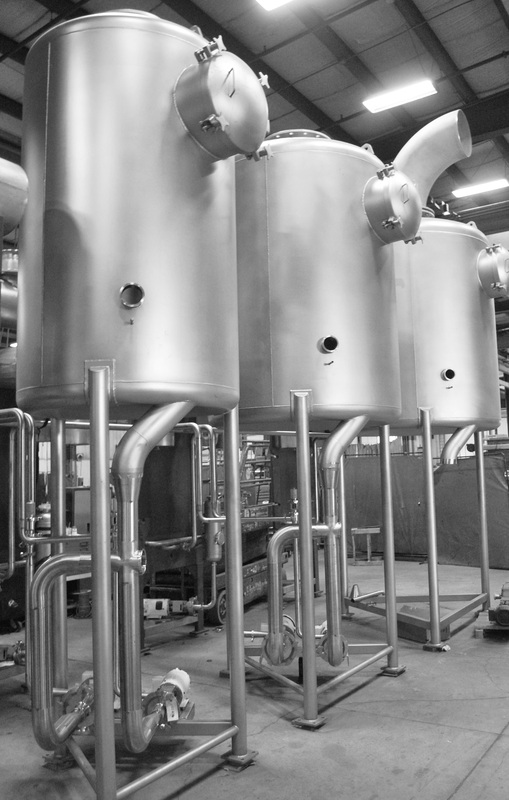 Shells and heads are stocked to expedite delivery. 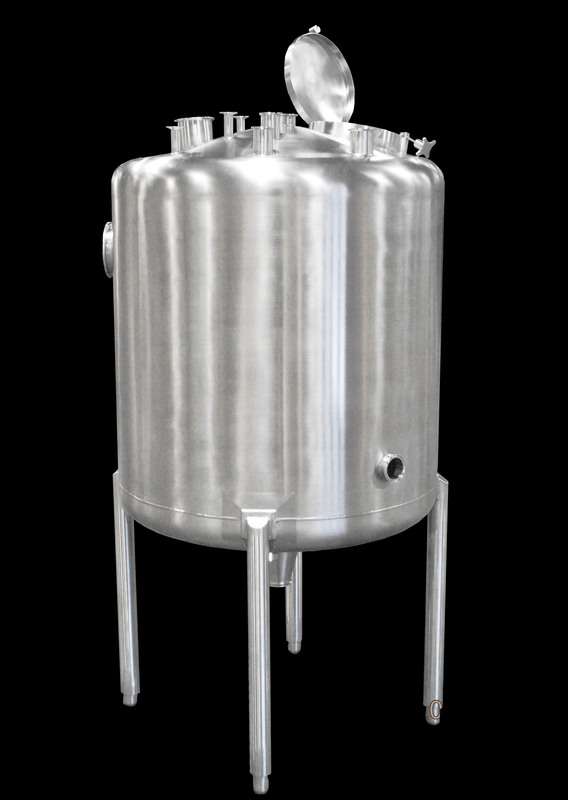 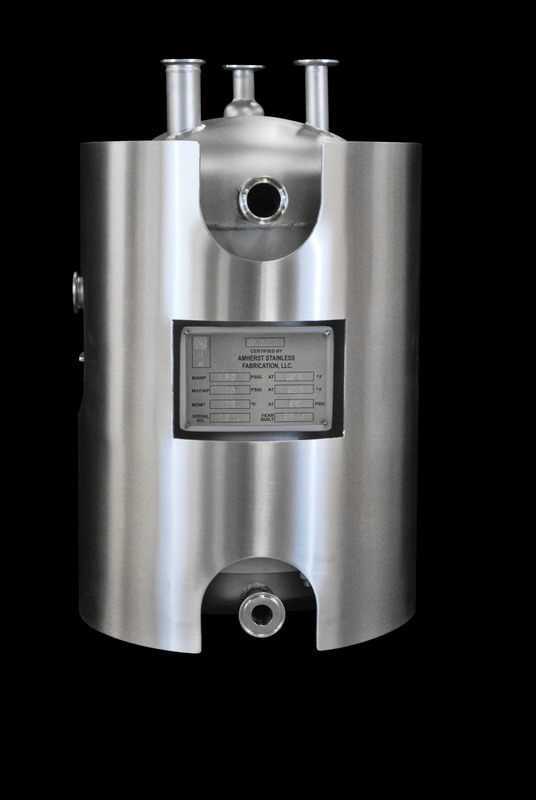 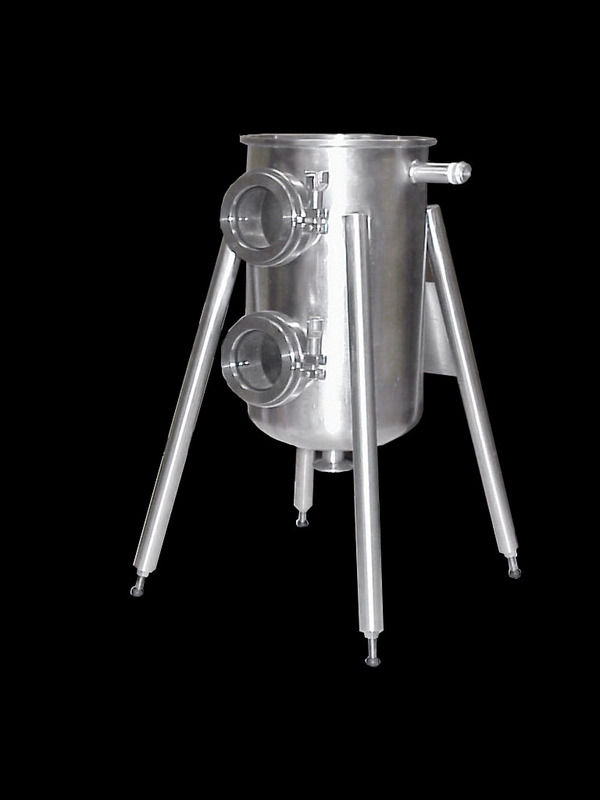 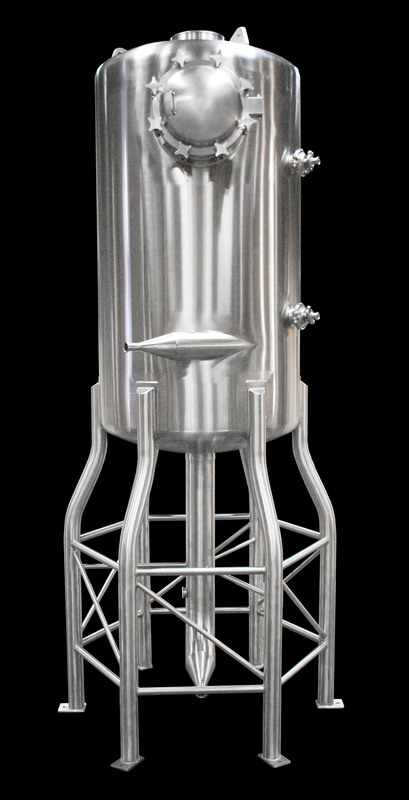 Standard sizes from 50-250 gallon in 304 or 316 stainless steel.